Big party on Memorial Day! 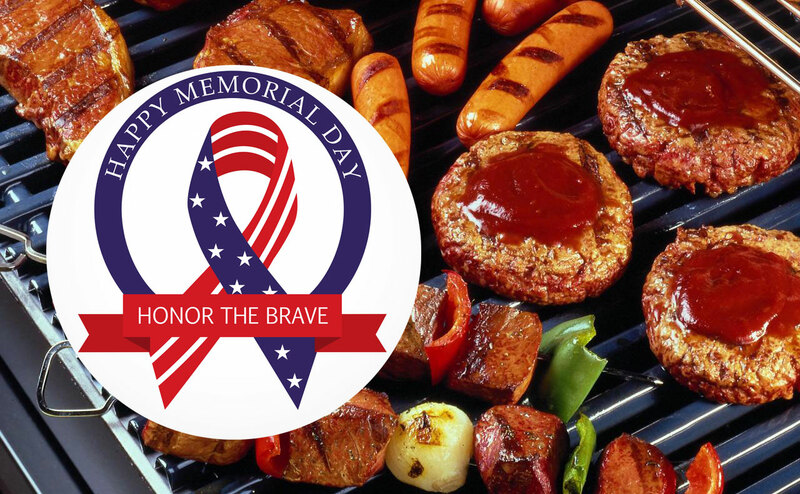 We will be having a BBQ and potluck beginning at 3pm and lasting into the evening. There will be LOTS of incredible food that the Skydive staff and patrons are known for! We will also be celebrating Eve's birthday! Please mark it on your calendar and join us for the day or drop in on your way to or from any previous event you have planned!